The future of outdoor lightning is in LEDs. 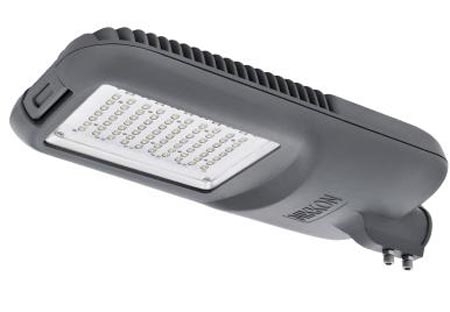 The many benefits of LED light in applications from outdoor architectural lighting to flashlights to emergency vehicle lighting are well established. 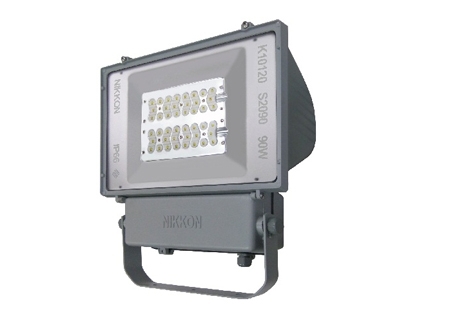 The benefits of LED light in those applications apply to outdoor lighting as well. 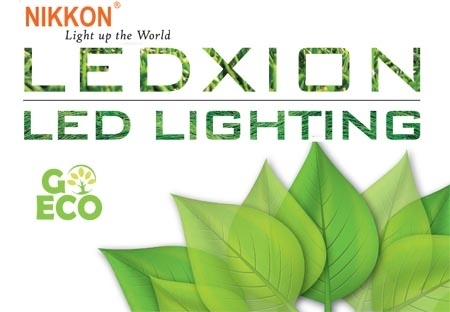 Philips Lumileds Luxeon Rebel ES ELD maintains over 70% of the original luminious flux at 50000 hours (LM 80 compliance)-long after conventional outdoor light sources have burned out. HID base light fixtures waste approximately 20~50 percent of the light generated due to lack of directionality of the light source. 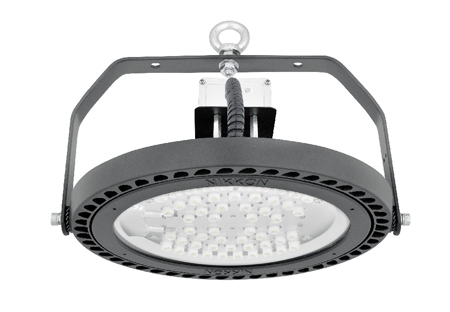 LED-based fixtures overcome this handicap by making use of directional point light source. Good thermal management is key to longevity. Each LED module mounted to individual heat sink to ensure LED id operating at ideal temperature and for easy scalability id design. Unlike many conventional lighting technologies, LEDs contain neither mercury nor heavy metal. Not only the LEDs are better for the environment during their operational life but the disposal of LEDs will not further pollute our world’s landfills with hazardous waste. 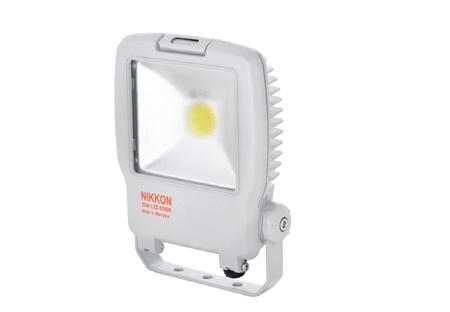 To meet toady’s general lighting requirement, NIKKON work with premier top tier LED supplier from around the world. Our primary LED partner ,Philips LUMILEDS control all aspects of its LED manufacturing, from wafer fabrication to final LED ensures the finest possible core light unit. 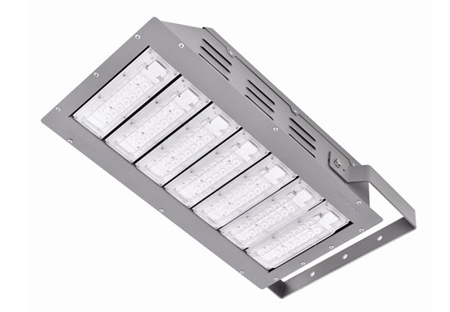 Design to go with LED technology, you can select the desire number of LED module to achieve the target output. 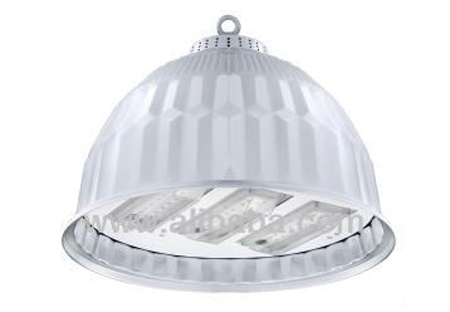 Individual LED module consists of an array of LED and east scalability in design. No UV region (below 380nm) is emitted from LED light source thus attraction of insects are drastically reduced compared to mercury lamp or standard metal halide lamp. Excellent thermal conductivity ceramic PCB was used to reduce the thermal conductive expansion mismatch issue and solder stress. Silver PC was applied for best conductivity. 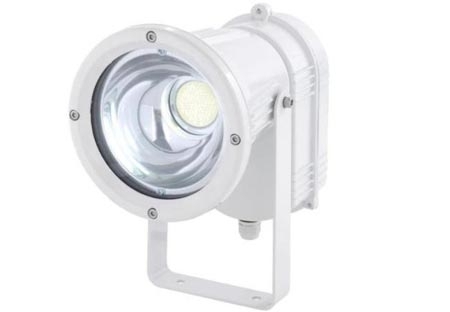 Industry best lumen maintenance -50,000 hours life at 700mA with 70% lumen maintenance tested under IESNA LM-80 standard. Lens is a direct contact refractor sealed to LED dome with combination of premium lens material delivers up to 95% optical efficiency.